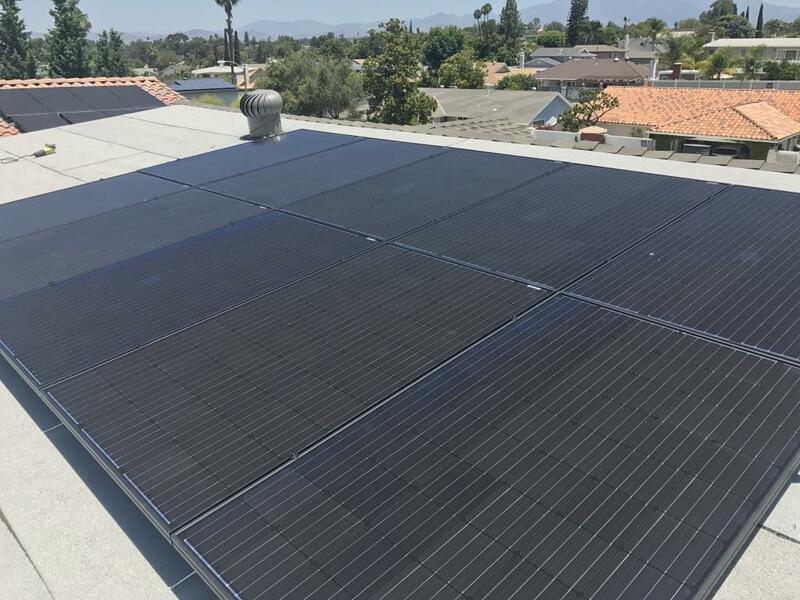 Orange County Solar Installation specializes in offering premium quality products like Panasonic and LG and high quality solar installation.  We also offer excellent customer service, all at well below industry pricing. 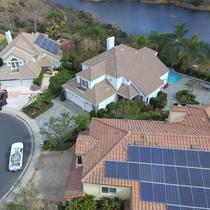 It can be difficult deciding which solar company to go with. 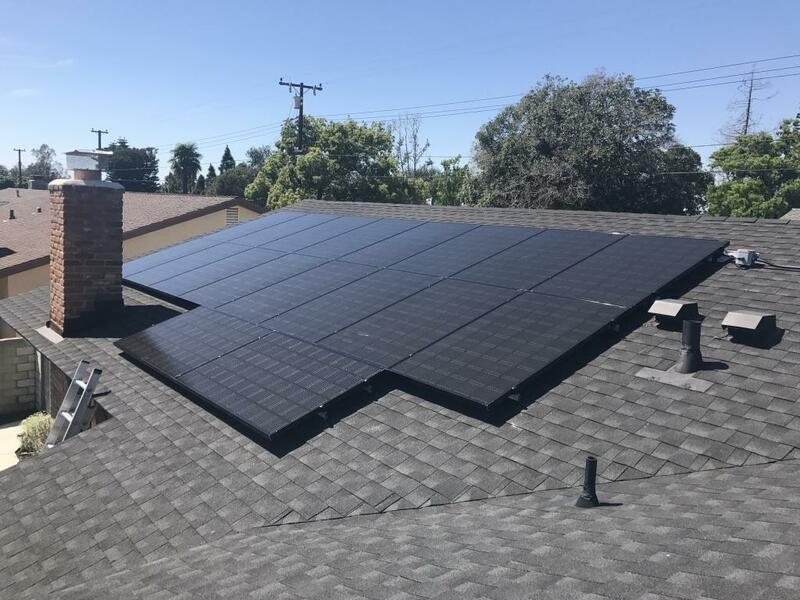 But choosing the best solar installation company is not meant to be rocket science, and we can help make the process simple and easy. 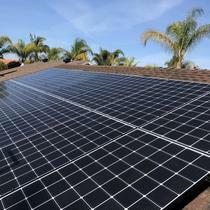 We also offer Solar for pools, as well as roofing and Battery Backup systems. 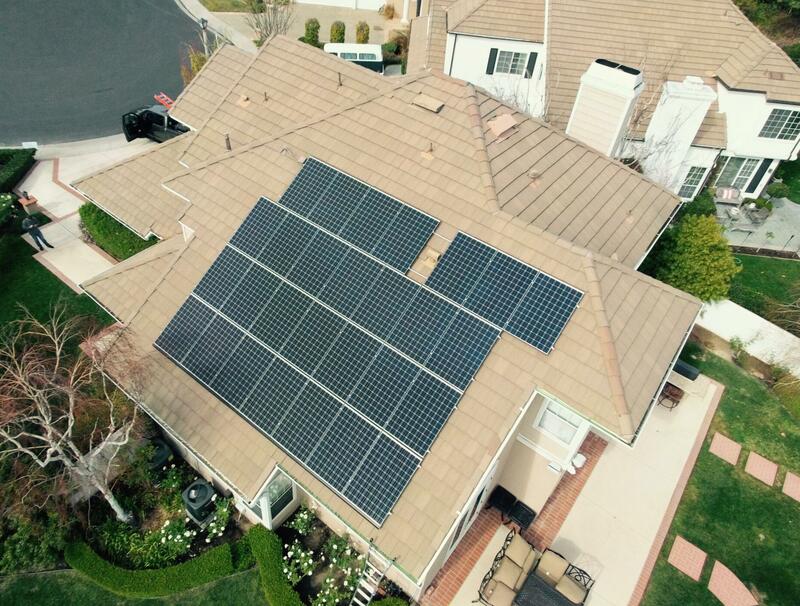 If you are looking for a Solar company that does truly custom work, you have found the right place. 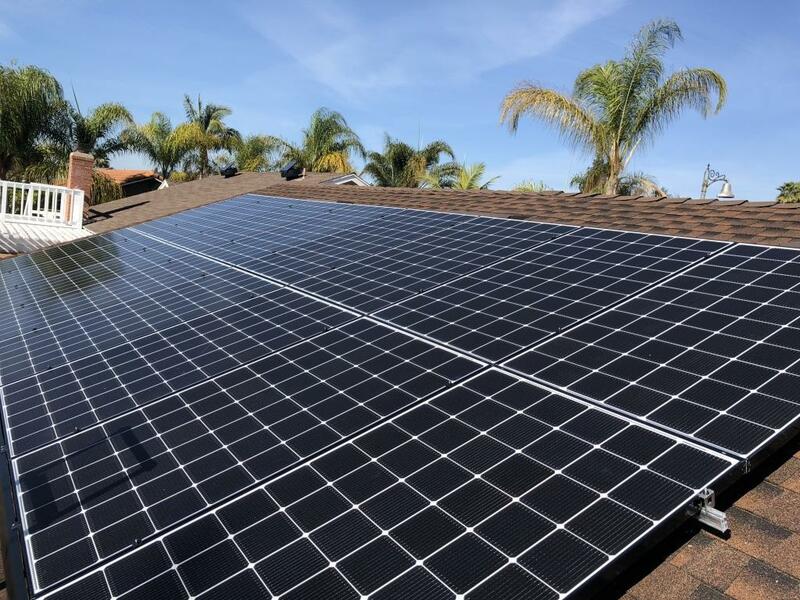 Orange County Solar was founded by Vincent Curcie, an industry professional that has been involved with all aspects of the solar installation process. 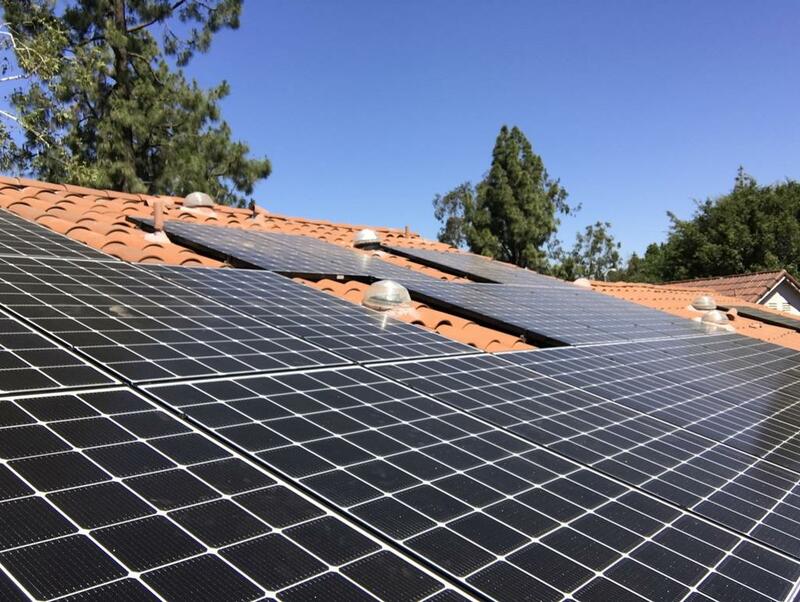 We specialize in custom solar installation, integrating solar for all homeowners in the Orange County, and greater Los Angeles area. 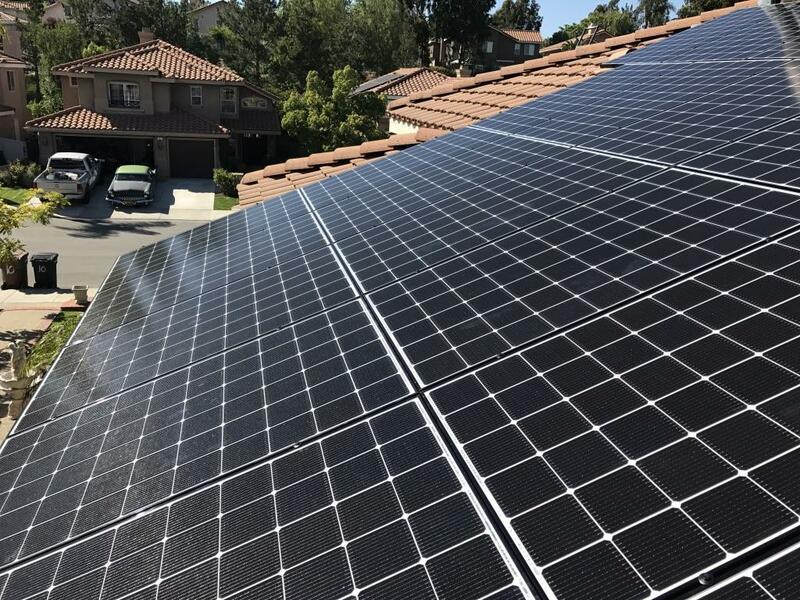 Went with a recommendation of a friend who did extensive research identifying OC solar as the best all around, including cost. They were indeed easy to work with and responsive. Not pushy at all. 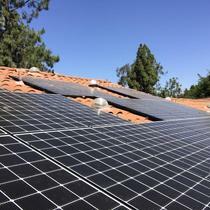 They take care of most of the details with HOA approvals etc. Overall a painless process and didn't feel like I was being sold anything. Recommend. 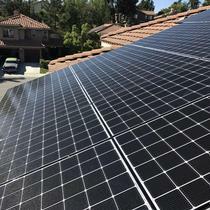 I highly recommend Orange County Solar, they were very professional, easy to work with and did a great job! 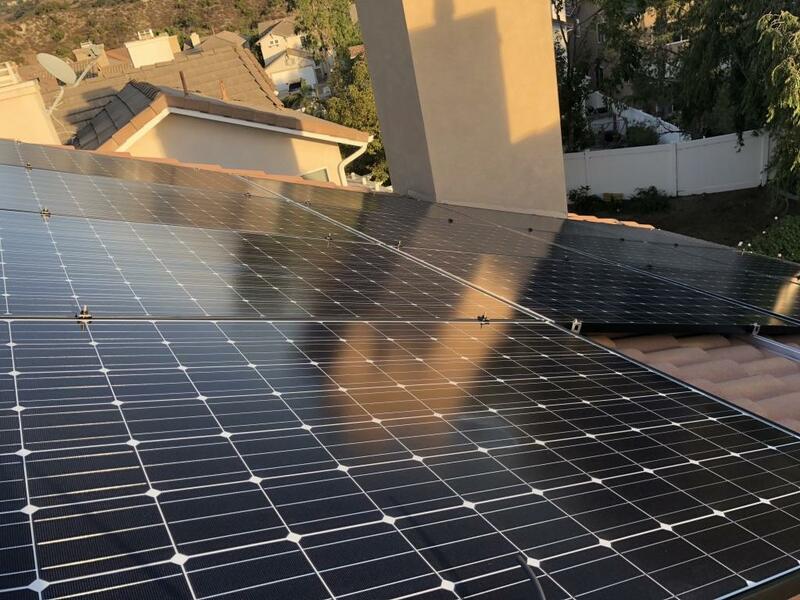 I interviewed over 12 different solar companies - Vincent stood out from the rest because he didn't try to sell me on how crappy other companies are but instead he made me felt very comfortable on what his team can do for my solar needs. Other companies spent 80% of the time bickering about their competitors, which is a total turn off! 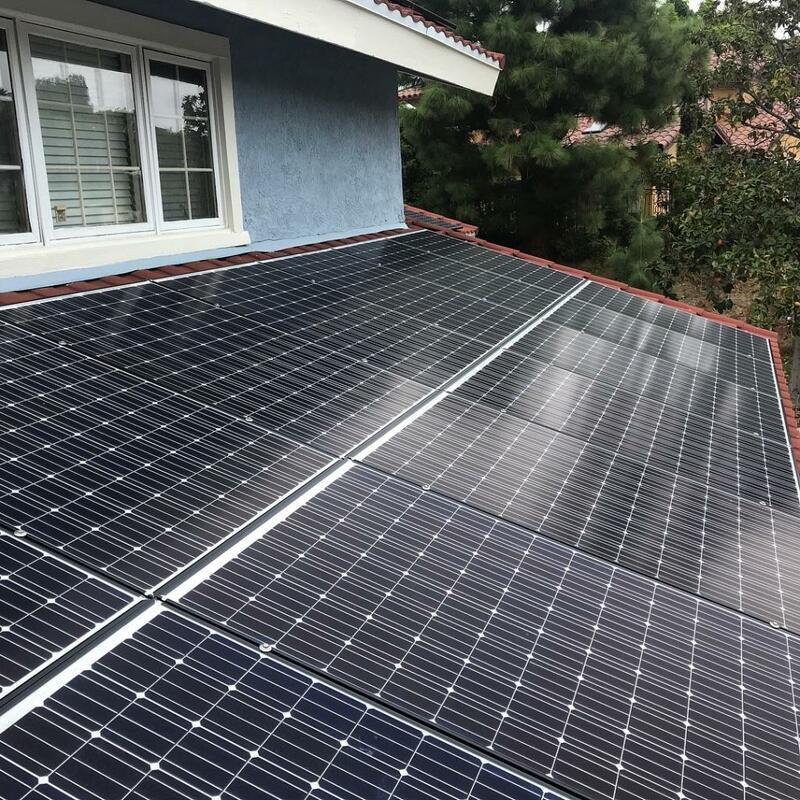 They were quiet, respectful, treated my roof/house like their own (they didn't bang their ladder against my wall/roof for their installation). 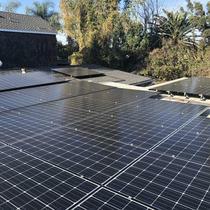 The connection from one side of the roof to the other is extremely neat. 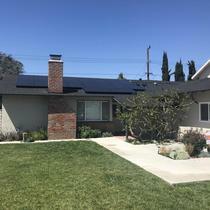 Aside from stress-free solar installation - I want to thank OC Solar for staying competitive on prices, which was an important factor for me to decide. 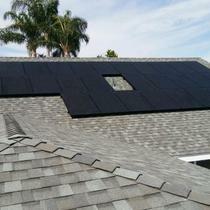 Vince and his crew were excellent from start to finish on our 5.5Kw solar installation in San Clemente, CA. 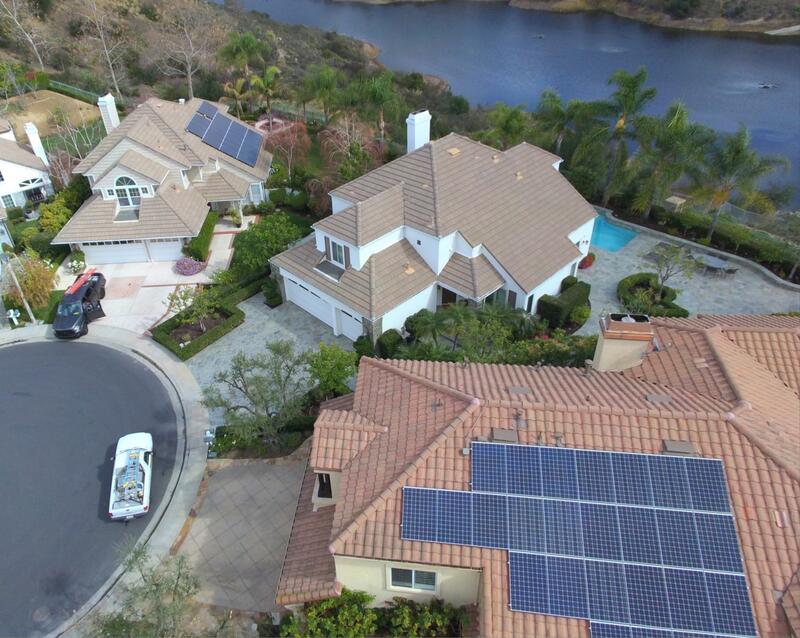 Looks like we are never going to pay a utility bill again, and since installation we bought an electric car to boot! 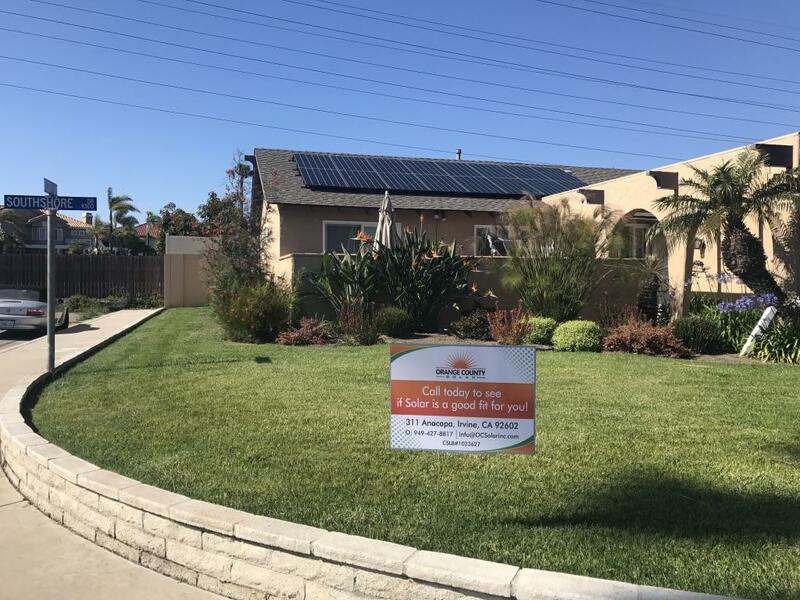 I picked OC Solar because of Vincent's (Vinnie when you become friends) great responsiveness and competitive pricing through the quote process. 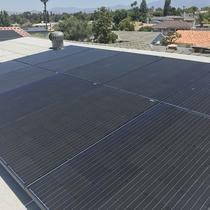 For quotes we chose a large national firm, a small local firm, and consider OC Solar as an Orange County regional size. 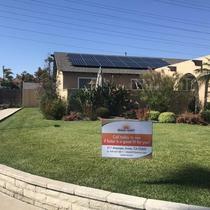 Hands down Vince responded to us more quickly, acted more professionally, and quoted competitively to earn our business. 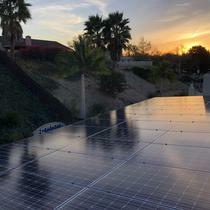 OC Solar also completed installation in less than 3 weeks. 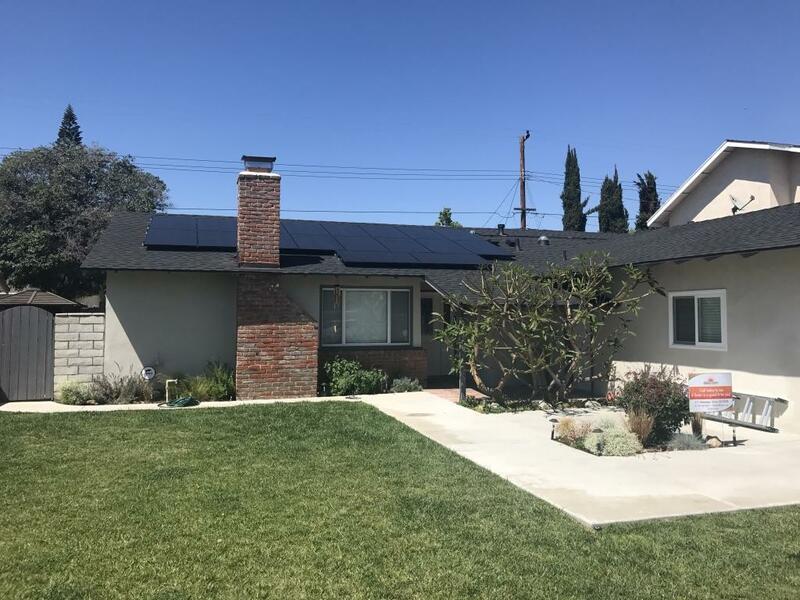 We were very concerned about financing, and he connected us with San Diego Metropolitan Credit Union which offers a 12 year loan package secured by the solar installation. Vince's electrician also came back a week after completion to install a 220 dryer plug for a new electric car charger. 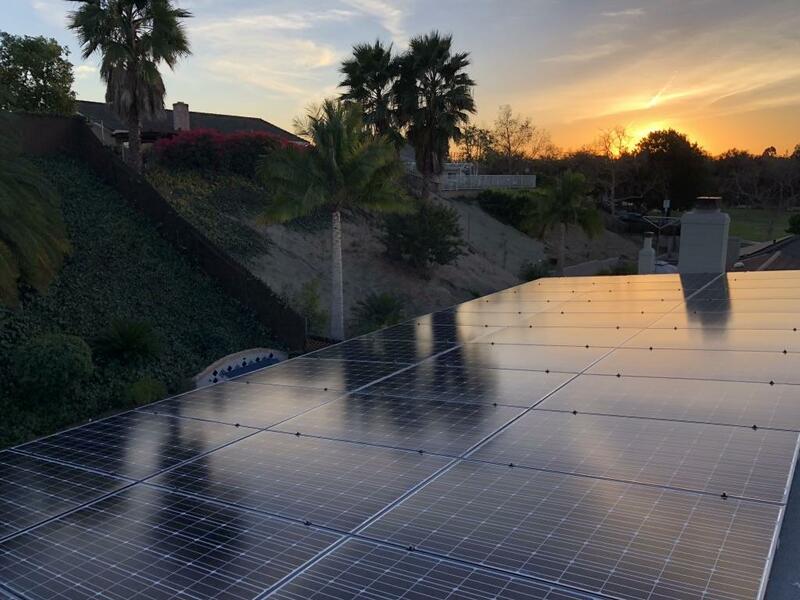 Now we are happily monitoring our solar production on the SolarEdge microinverter and inverter technology, and we are very happy. 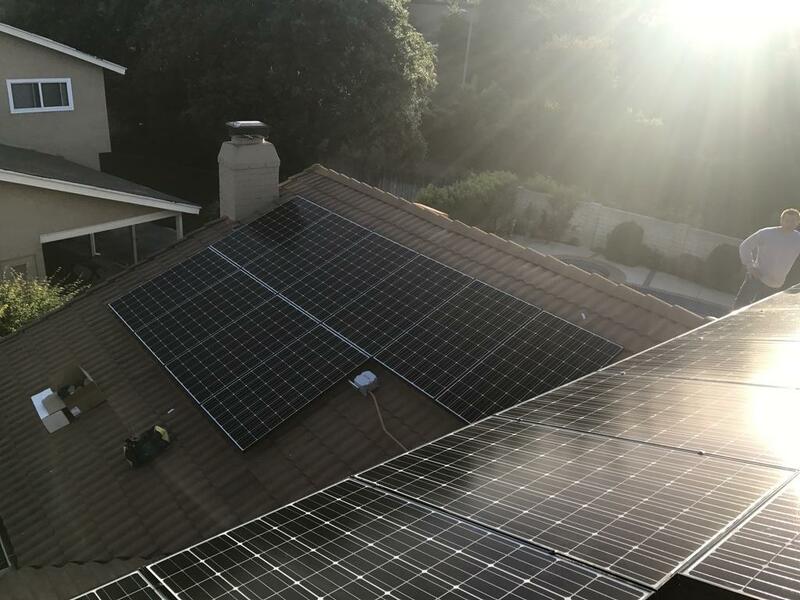 I highly reccomend OC Solar to anyone wanting to install and own their solar system! 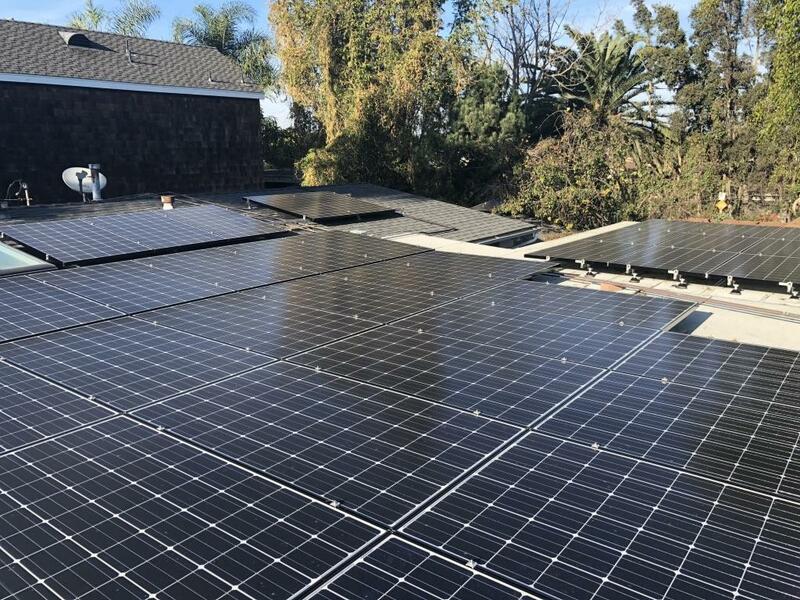 "After extensive search, this firm was the best around"
I interviewed all the solar companies in the area and did an extensive comparison among them. 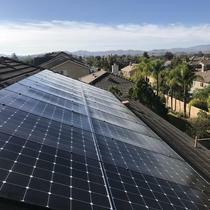 Orange County Solar was at the top of the list in almost every category on my spreadsheet and near the top on the few where they weren't the first. 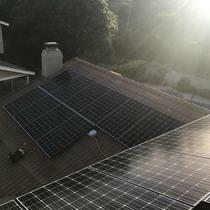 I selected them to do my solar installation and am so glad that I did. Every aspect was carefully explained to me and carried out on time and in the way I was told it would be. 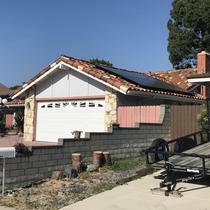 Vince and his crew were very good to work with throughout the entire process. 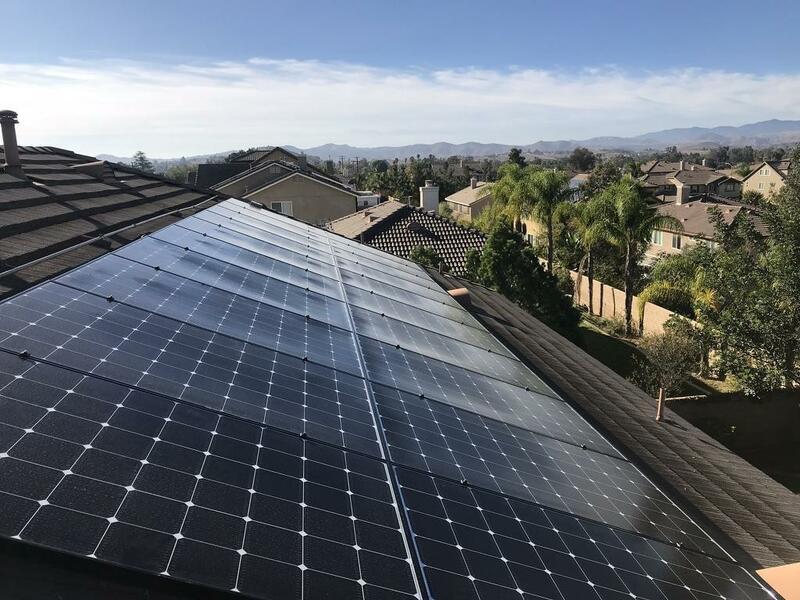 Vince completed my solar panel and re-roof job with Scott at OC Roofing last week and I am now up and running as a power generating station with SDGE! 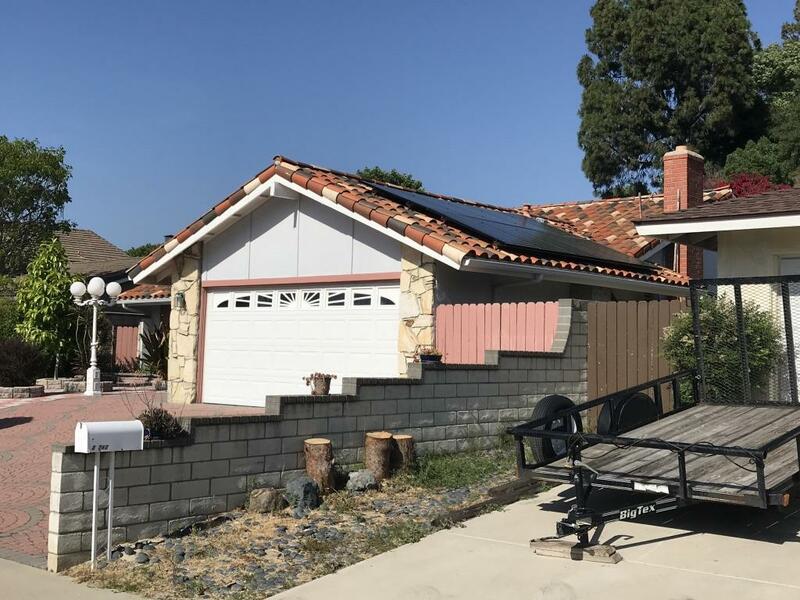 Vince's honest and thorough approach helped me really analyze all system, roof and financing options. 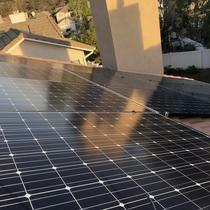 His knowledge of the solar industry and products, paired with his integrity is second to none. 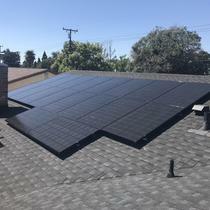 The installation team was also very professional and friendly. 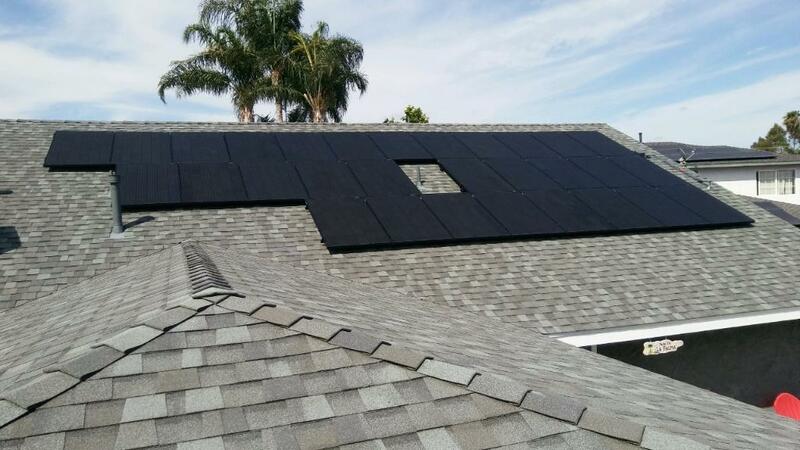 Throughout the process, Vince provided me real time pictures of the installation and answered all of my questions. 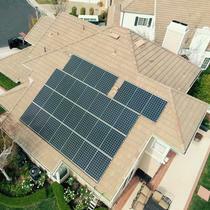 Looking forward to referring Orange County Solar to my clients, family and friends. Thanks for everything Vince!